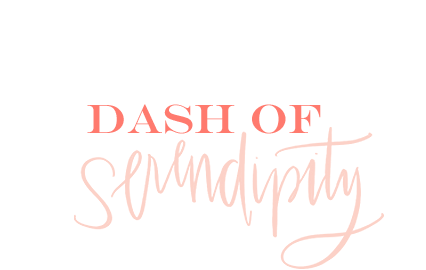 24 Days of Dash of Serendipity is almost over! I can't believe how quickly this month has flown by. Can you believe that Christmas is almost here? I have loved celebrating the holiday season with all of you! 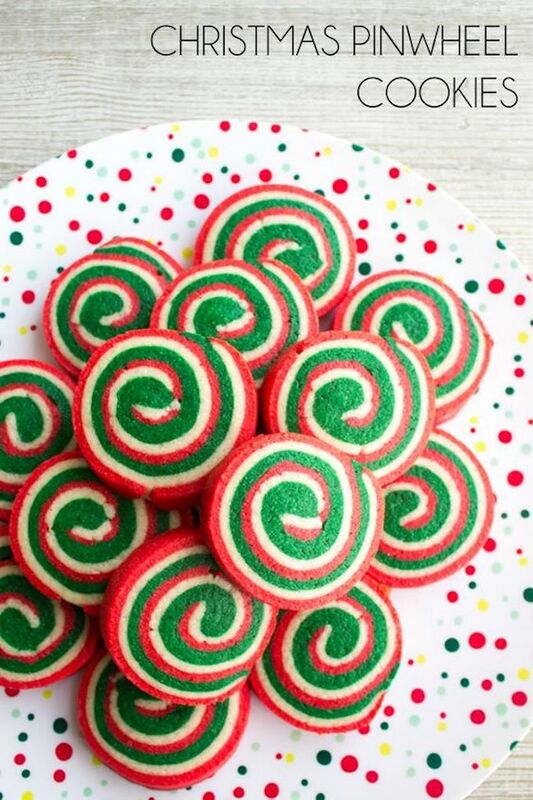 All of these cookie recipes look absolutely delicious and I am so excited that I came across them while browsing through pinterest! 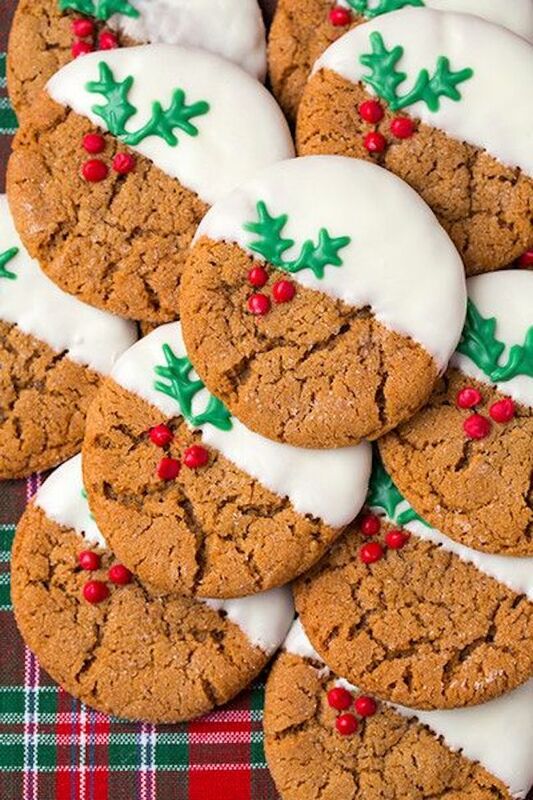 Which cookie would you want to taste?